This prestigious Art Association is celebrating its 17th year, and once again invites you to join them at their Spring Exhibition at Thornham. This entry was posted in Exhibitions on March 17, 2018 by Esther Boehm. 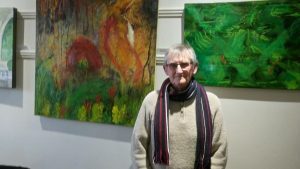 This entry was posted in Exhibitions on March 2, 2018 by Esther Boehm. 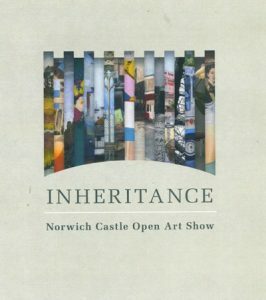 The Dragonfly Gallery opens it’s 2018 season with New Beginnings, a mixed media exhibition featuring artists across Norfolk. The theme is renewal: the start of something new. Ceramics and sketches by West Norfolk Artist Helen Breach are amongst works responding to New Beginnings. 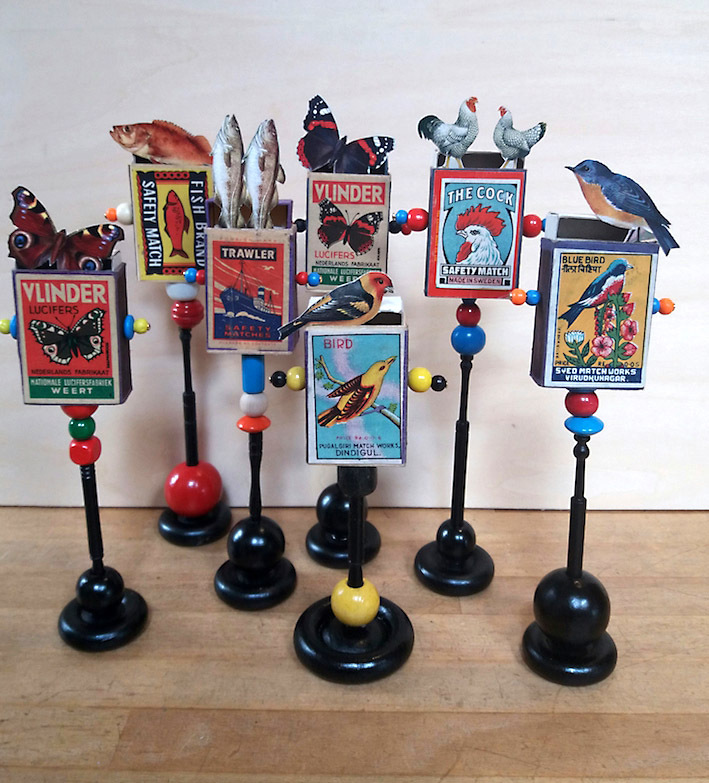 Tony Bellars third solo exhibition at Greyfriars Art Space, with new and a few favourites, this show should delight everyone with it’s quirky humour and colourful pallet!! Well worth a visit!! The Sould Café in King’s Lynn was our chosen venue for the first Art Exchange of the year. On a chilly February morning, we had an informal gathering in the gallery section of the Café. 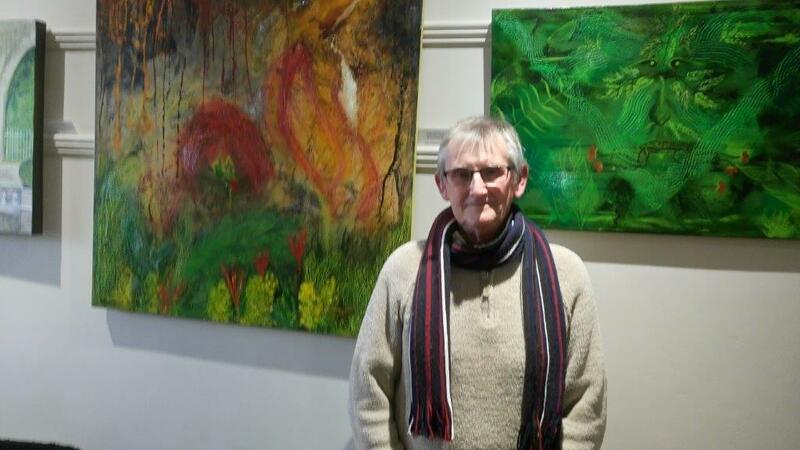 Pat Hillard was showing his work so it seemed only natural to ask him to say a few words. 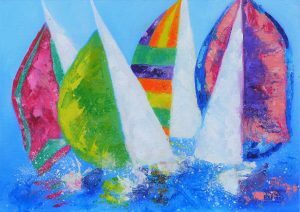 This entry was posted in Events on March 2, 2018 by Esther Boehm. 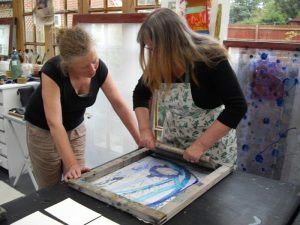 It was an exhilarating and exciting experience, as a new arrival to Norfolk in 2008, to be leading screen painting and printing workshops in St Nicholas Chapel. There was no water but an enormous table with enough space to accommodate 20 people and large screens and squeegees. 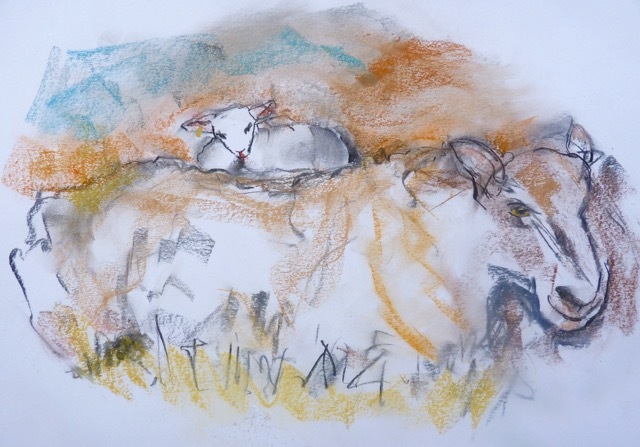 I was very surprised by being in a church environment for the first time as a practising artist – gradually it dawned on me that coming to Norfolk was going to church! Everything seemed to be happening in churches all over the county. This entry was posted in Articles on March 1, 2018 by Esther Boehm.